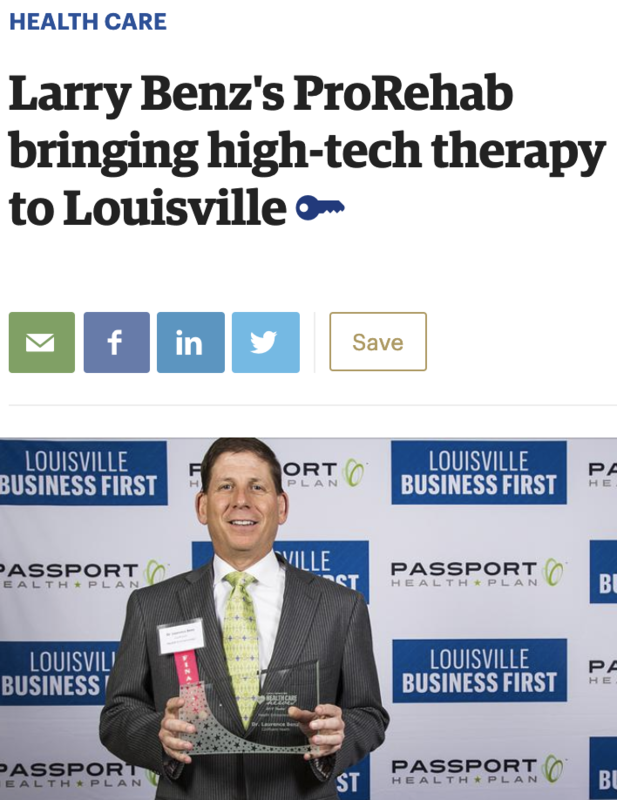 Thanks to Louisville Business First, who featured Confluent Health CEO, Dr. Larry Benz, and our partnership with Kentucky-based BehaVR on their website today. Curious what it’s all about? We’re now offering Virtual Reality in our clinics! Developed by BehaVR and Confluent Health, virtual reality is the newest weapon in the fight against opioid addiction. The technology can help ease patients’ chronic pain and provide alternatives to pain pills. We’re piloting the use of this groundbreaking new VR platform. Stay tuned in the coming weeks for stories from our own patients who have experienced drastic improvements in their results and experiences with persistent pain. Skeptical about how it works? Not only does using a virtual reality headset as part of an integrated PT therapy session provide a visual and engaging experience, but the psychologically powerful medium also helps patients learn and retain new research about chronic pain and how to deal with it.